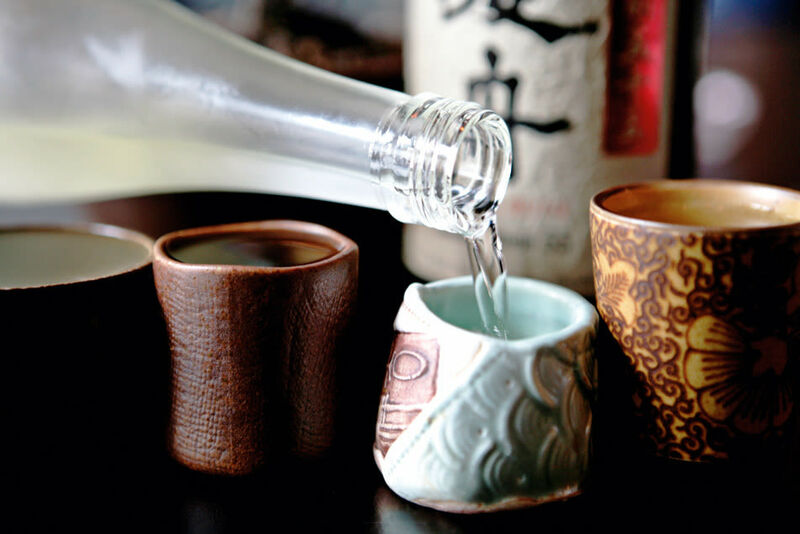 Enjoy local saké from SakéOne, the only American-owned saké brewery (or kura) in the country. Neither wine nor beer, saké—Japan’s most famous alcoholic export—is brewed from finely milled (or “polished”) rice. The grains are infused with a mold known as koji, which transforms the grains’ starch into sugar: the more polished the rice, the fewer bitter flavors remain. The best sakés are highly polished, with a light texture and a delicate aroma. Unfortunately, high-quality imported sakés are also quite expensive. But thanks to SakéOne, the only American-owned saké brewery (or kura) in the country, Oregonians can get their fix from an affordable, homegrown elixir. Located on the edge of a rain-forest aquifer in Forest Grove, SakéOne taps into an unparalleled supply of fresh water running off the eastern slopes of the Coast Range. Although the quality of this Oregonian saké is every bit as good as Japanese bottlings, you’ll pay only a fraction of the cost of imports. And despite the tradition of serving saké warm, quality brews like SakéOne’s Momokawa line should be chilled to preserve their delicate floral aroma.